 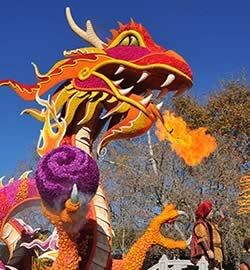 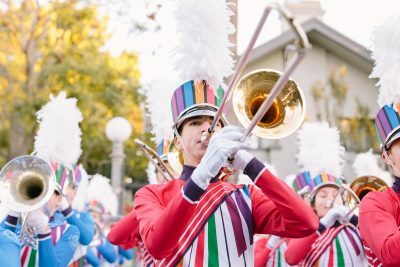 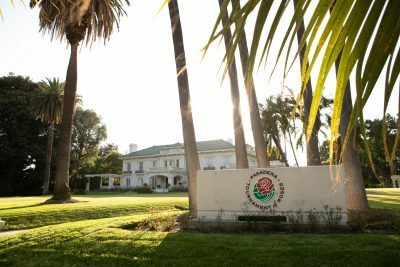   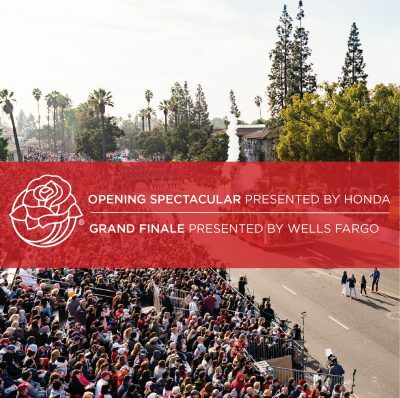 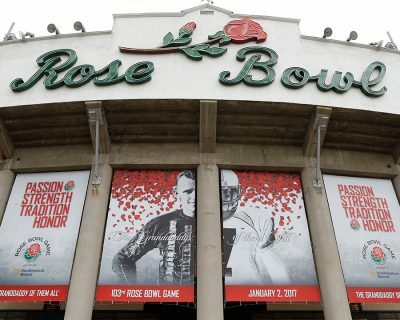 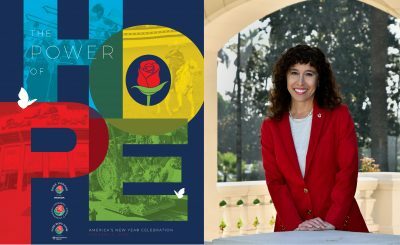 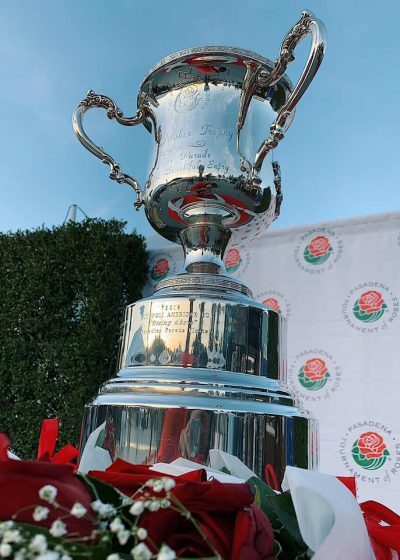 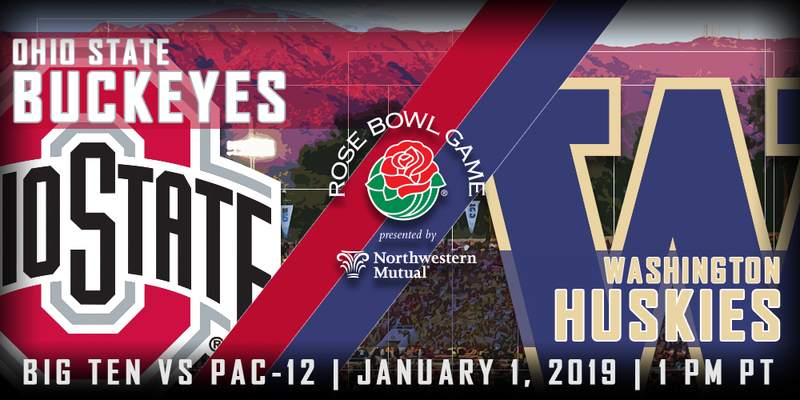 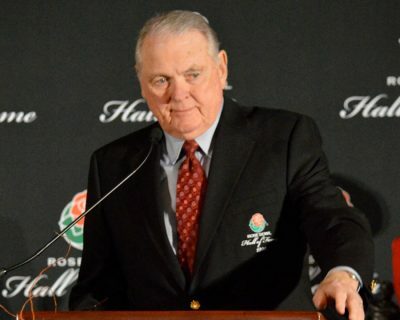 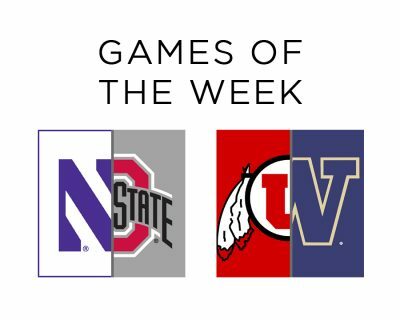 PASADENA, Calif. (January 1, 2019) — Today, the Tournament of Roses announced the 24 floats awarded official honors in the 130th Rose Parade presented by Honda. 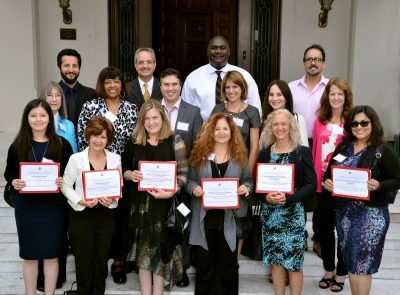 These awards recognize excellence in a variety of categories and specifications. 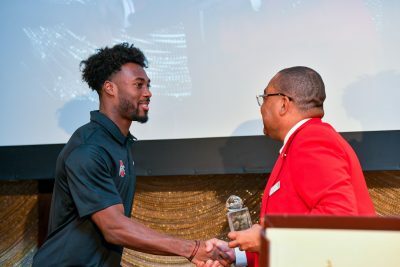 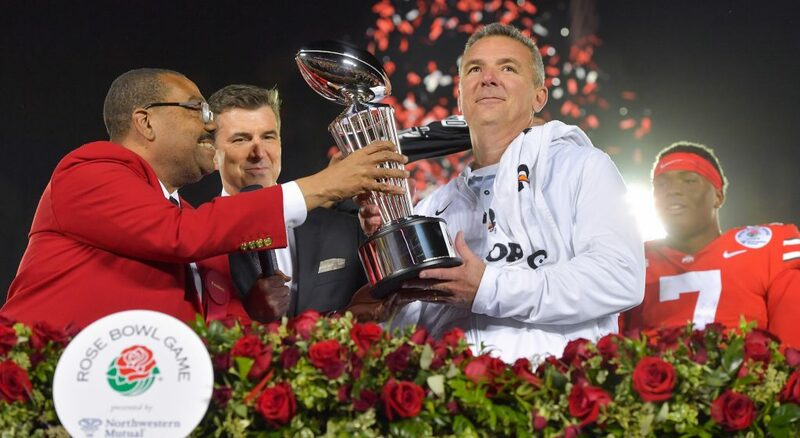 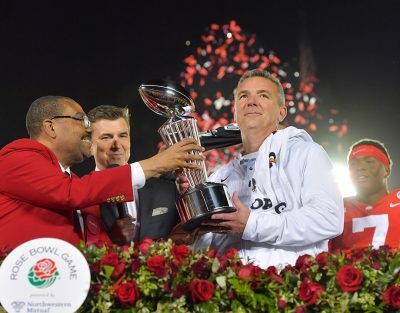 Ohio State’s senior linebacker Jordan Fuller and Washington’s junior linebacker Ben Burr-Kirven were presented the first-annual Tournament of Roses Scholar-Athlete Award at the annual Lawry’s Beef Bowl on December 27 and 28, respectively.